Unlike the Traditional Chinese Medicine preparation of the placenta (see previous blog about TCM encapsulation), we do not steam the placenta with herbs during this raw encapsulation process. We forgo the steaming to save the vital nutrients and hormones that may be depleted once the placenta has heated to above 118 degrees. This method follows the general “Raw Foods” rule that nothing should be headed beyond 118 degrees or vital enzymes are lost. This is not to say one method is better than the other, just that you have several options for encapsulation and should choose the method that best suits your needs and preferences. Women have called these capsules “happy pills” and report phenomenal energy levels while taking them. Raw placenta is extremely high in hormones such as progesterone and oxytocin. Midwives have traditionally used fresh placenta to stop bleeding immediately postpartum by slicing off a piece of the maternal side and having the mother put this between her cheek and gums. The high hormone levels cause the uterus to close down and bleeding is diminished. Why should I consume my placenta? 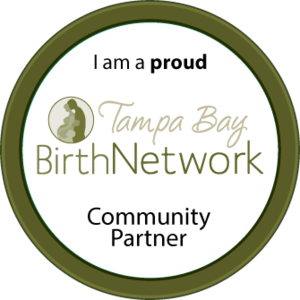 During birth women lose 1/8-1/10 of their blood supply. The mammal placenta was made to be consumed and make up for this loss by giving the new mother essential fats, amino acids, vast amounts of iron and essential hormones to aid the body in self recovery after birth. I'm delivering in a hospital. 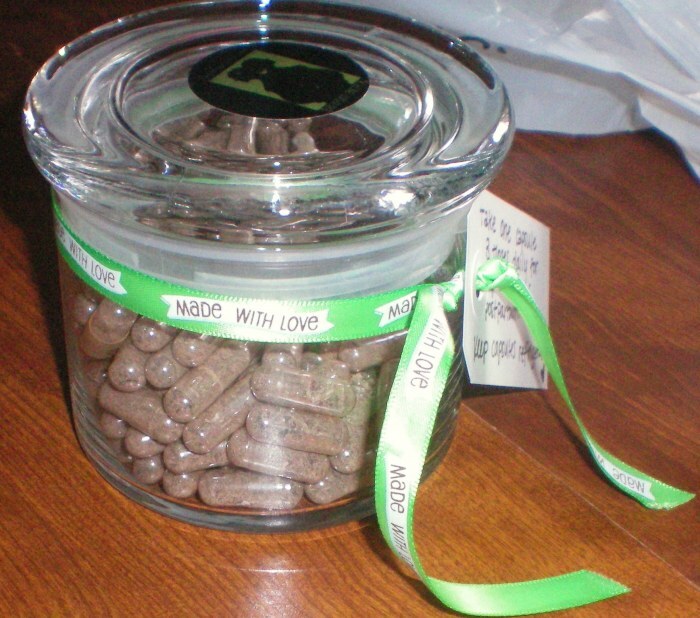 Can I still have my placenta encapsulated? Absolutely! 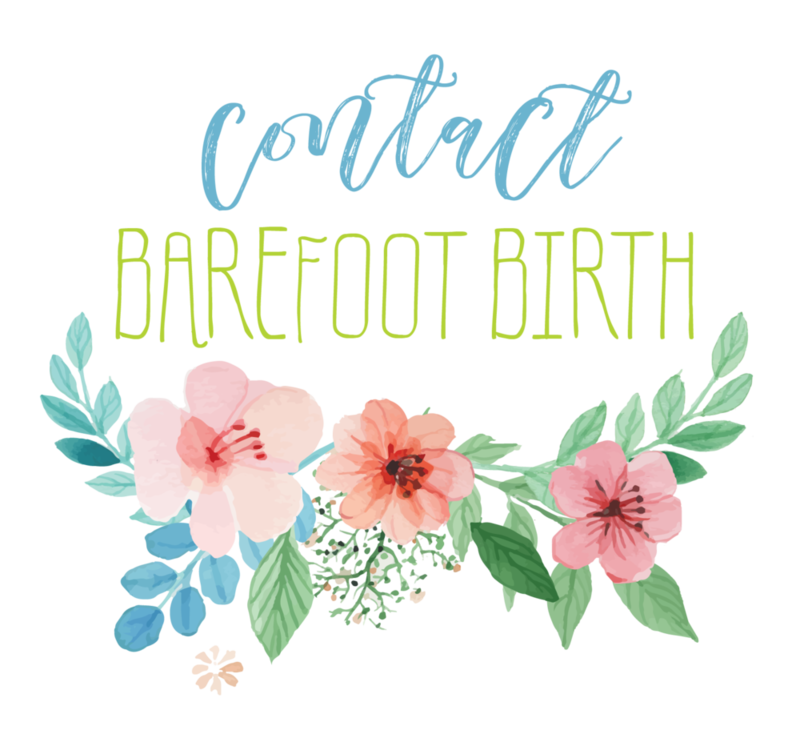 When you sign up for our service, we will provide you with instructions and paperwork to give to all your hospital caregivers to make bringing the placenta home easy and stress free for you. 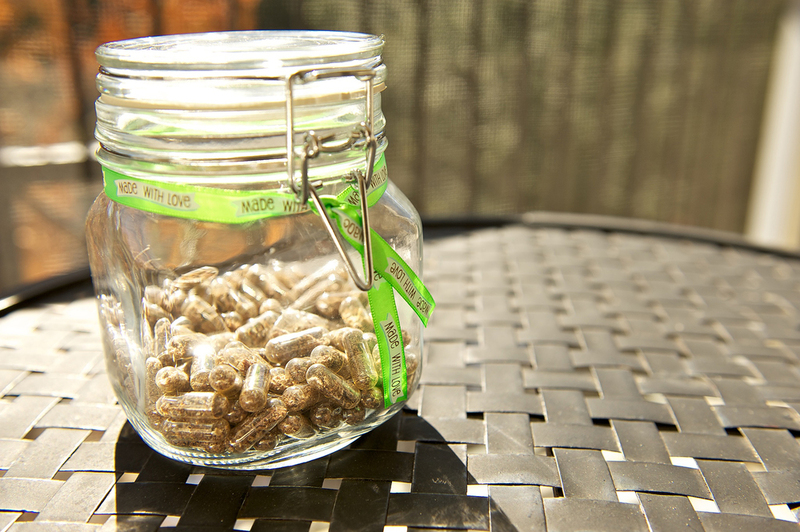 How long does the placenta encapsulation take? 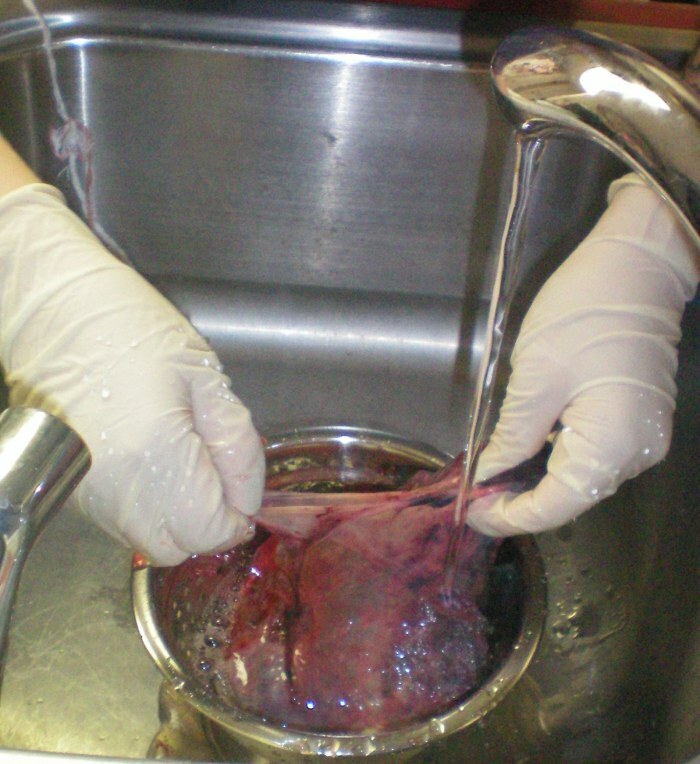 Once we receive your placenta we are usually able to complete the encapsulation process is about 2-3 days depending on it's size and any other placentas we may be preparing in front of yours. How many capsules can I expect from my placenta? 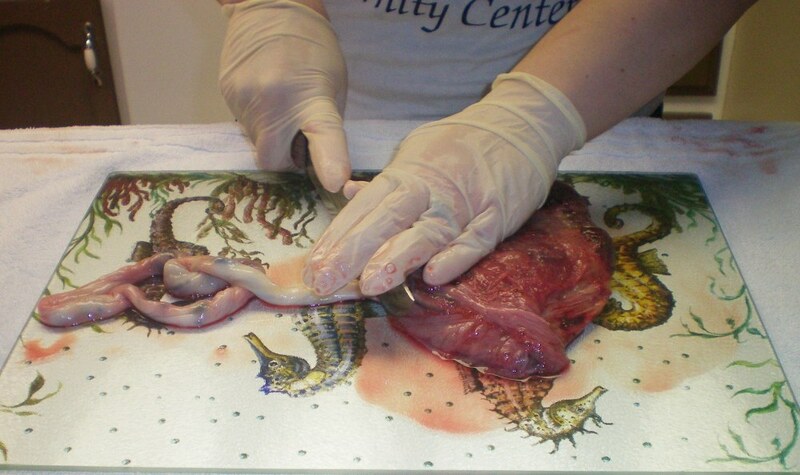 It all depends on the size of your placenta. We have seen anywhere from 100 - 300 capsules from various placentas. What about sanitation? I've been told the placenta is a bio-hazard. Uninformed people call the placenta a biohazard. We thoroughly disinfect the area where we work before , during, and after the process. All of our equipment is used solely for encapsulation and is disinfected with a hospital quality cleaner that is effective against HBV and HIV (the viruses that cause hepatitis B and AIDS), EPA registered, and meets OSHA requirements for blood spill clean up. We are careful to go beyond OSHA's rigid requirements to ensure total safety everyone involved. I delivered some time ago; my placenta is in the freezer. Is it too late to encapsulate? Absolutely not. Although it is best to process the placenta within six months, all hormones and some nutrients are still viable and beneficial. Disclaimer Despite centuries of safe placenta use, the information in this entry have not been evaluated by the Food and Drug Administration. The services we offer are not clinical, pharmaceutical, or intended to diagnose or treat any condition. Families who choose to utilize any such services take full responsibility for researching and using the remedies. It is also important to note that women who have endocrine disorders such as thyroid diseases, adrenal fatigue, advanced mood disorders, hormonal imbalances, PCOS, or are taking other medications may not be good candidates for placetna consumption.